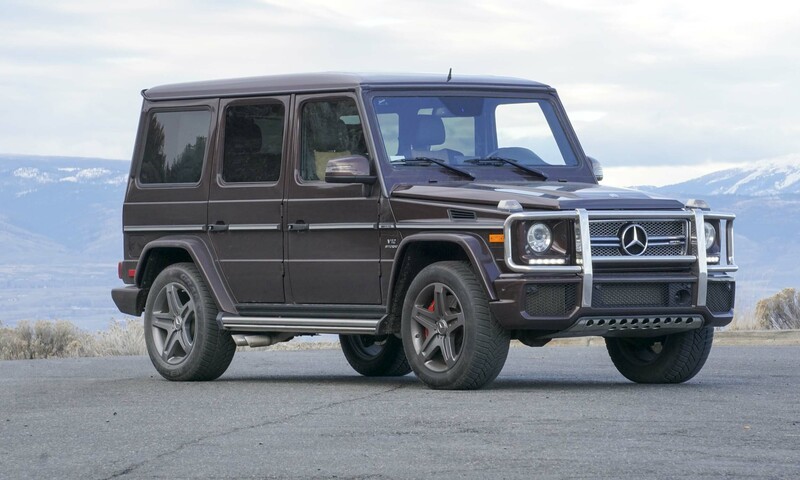 When the weather turns cold and roads become blanketed in snow and ice, a rear-wheel-drive sport coupe is not the first vehicle most people consider to conquer the elements. 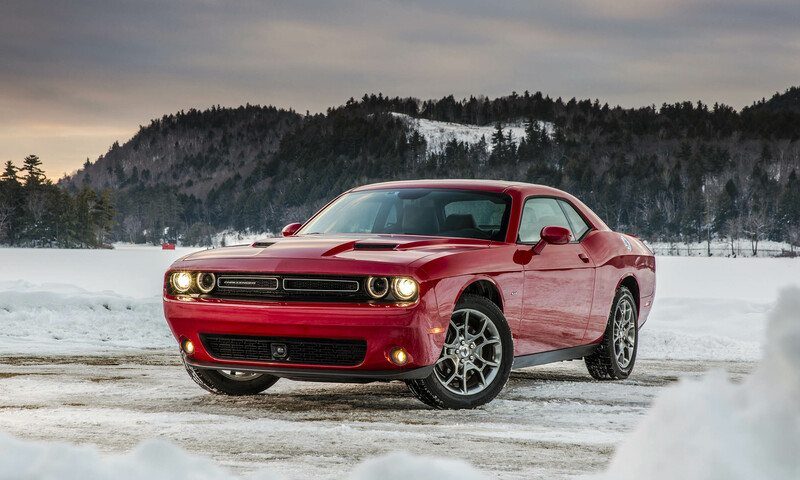 But with the addition of the Challenger GT, Dodge offers the advantage of all-wheel drive to tackle adverse weather conditions — a first for a 2-door, 5-passenger coupe; the emphasis during development was to retain the sporty, fun-to-drive nature of the rear-wheel-drive Challenger. Differentiating the 2017 Dodge Challenger GT from previous versions is a high-performance all-wheel-drive system derived from the Dodge Charger, which has an active transfer case and front-axle disconnect. Under normal driving conditions the front axle gets disengaged and all torque is delivered to the rear axle. When sensors detect the need for additional traction, the front axle automatically engages and torque is actively split between the front and rear axles, depending on conditions. Manual shifting or selecting Sport mode engages AWD as well. 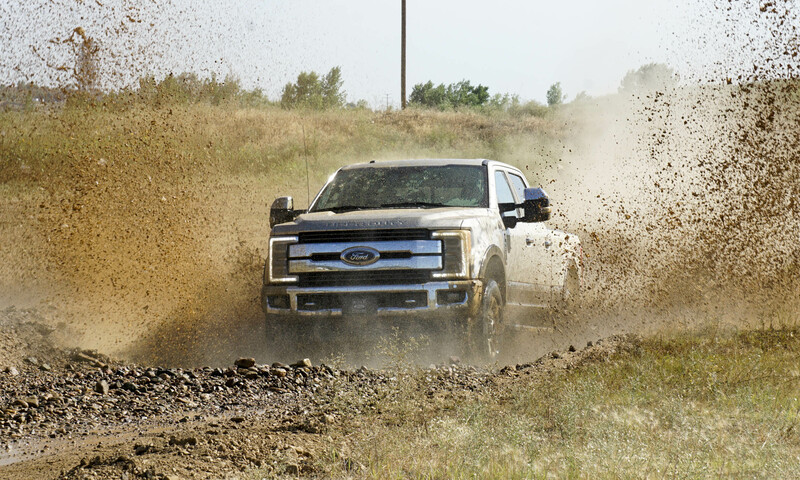 Disconnecting the front axles improves fuel economy when the torque split is not needed, and helps retain the rear-drive feel. 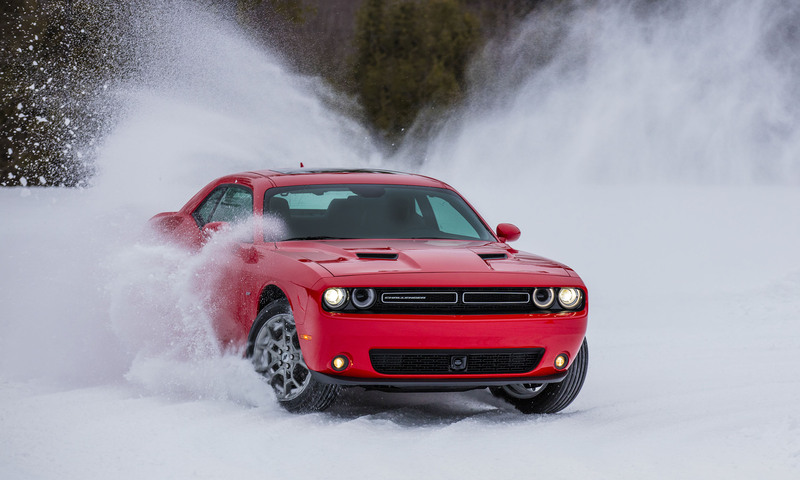 Challenger would not seem like an obvious candidate for adding all-wheel drive, but Dodge noticed that overall all-wheel drive sales are increasing, with Charger AWD sales up 17 percent for 2016. 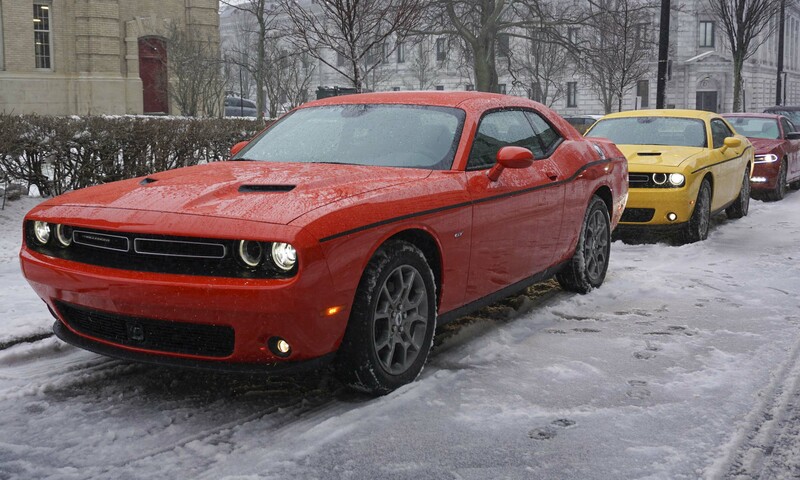 Dodge researchers also discovered that of those buyers who considered an American sport coupe but did not buy one, one third said that all-wheel drive was an important consideration — and half of those bought an all-wheel drive vehicle. With a base price of $33,395 (excluding a $1,095 destination charge), the new GT slots into the Challenger lineup between the R/T at $32,995 and the R/T Plus at $35,995. 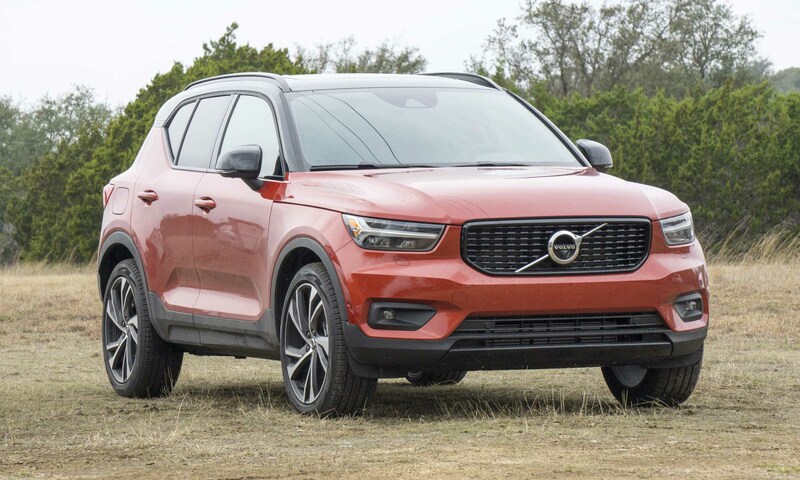 Standard Equipment includes 19-inch aluminum wheels with Hyper Black finish, P235/55R19 all-season performance tires, projector fog lights, a rear spoiler, ParkSense rear park assist and ParkView rear backup camera. The Challenger GT is easily identified by subtle GT badges on the front fenders, and it is now on sale at Dodge dealerships. The Challenger GT suspension is unique from other Challenger versions, because it borrows the suspension setup of the Charger Pursuit police vehicle. Engineered to retain the handling feel of the Challenger while integrating the all-wheel-drive system, the Challenger GT rides slightly higher than other trim levels. 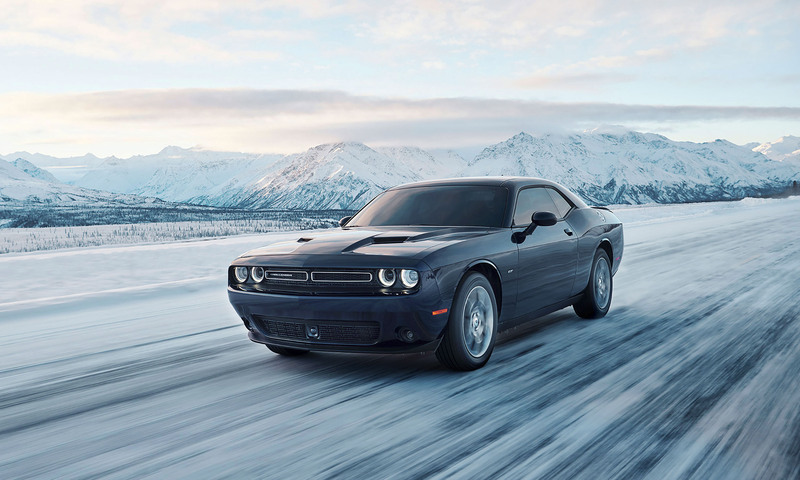 Challenger GT is also equipped with 3-mode Electronic Stability Control that includes a full-off mode to allow the driver to drift in snow, and Vehicle Dynamic Control to maximize traction and vehicle stability in all weather conditions while retaining sporty driving characteristics. 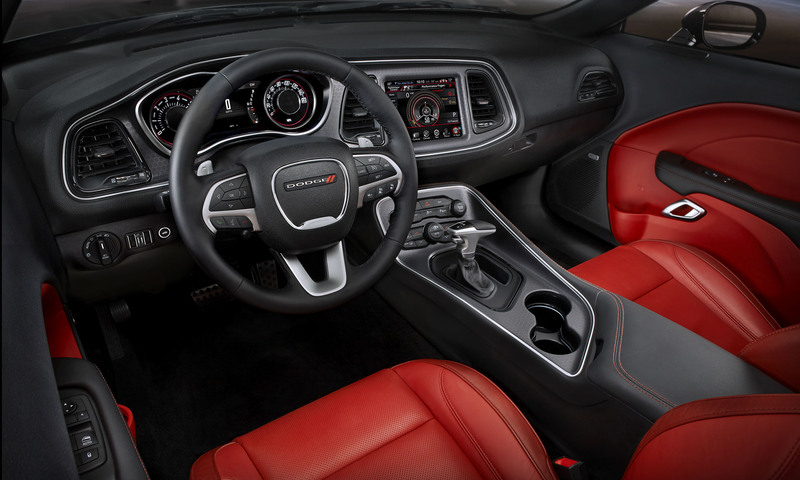 Inside, the Challenger GT is nicely equipped including leather sport seats; heated/ventilated front seats; a heated steering wheel with power tilt and telescope; and a Uconnect 8.4-inch touchscreen display with Apple CarPlay and Android Auto. The new GT Interior package — exclusive to the Challenger GT — includes Performance Napa leather and Alcantara suede seats, and a Dodge performance steering wheel. Challenger GT offers comfortable room for the driver and front-seat passenger; being a 2-door sport coupe, the 3-passenger rear seat is a tight fit for adults. Rear visibility is limited in the interest of design, with wide C-pillars and tall shoulders, but aided by the backup camera. 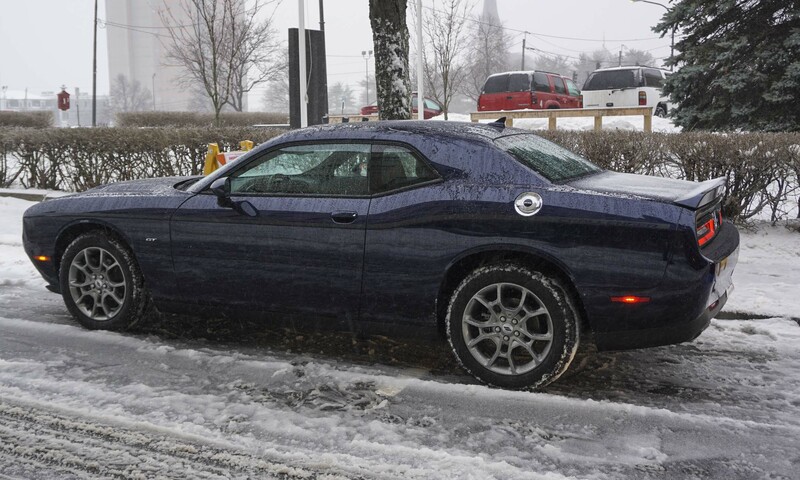 On the day of our press event in the Challenger GT, attending journalists awoke to freezing rain on their hotel room windows. 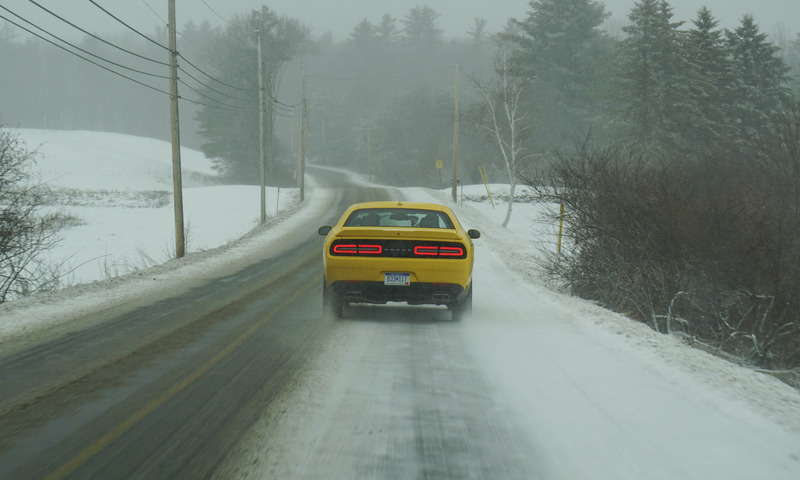 Scheduled to drive from Portland, Maine, to Club Motorsports in the White Mountains of New Hampshire, we departed Portland in a group of Skittles-colored Challenger GTs feeling like we were in the wrong vehicles for these conditions. But as we tackled the compact snow- and ice-covered back roads of Maine and New Hampshire, we discovered the Challenger GT truly is an all-weather vehicle — stable, controlled and confidence-inspiring in adverse weather conditions..
At the Club Motorsports facility, we had the opportunity to drive a handling course — think snow-covered autocross — with ESC in full-off mode to experience the all-wheel-drive system. 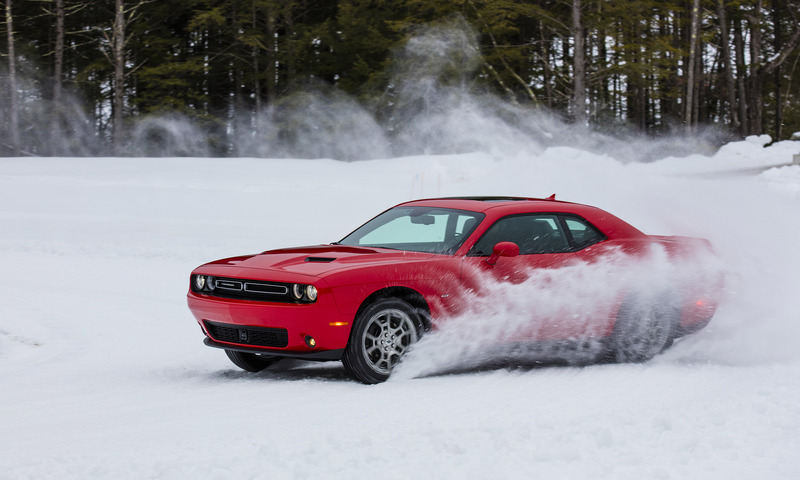 With no stability control nor traction control, the rear of the Challenger GT easily slid under power. But once torque transferred to the front wheels, the GT began to pull in the direction the front wheels were pointed. 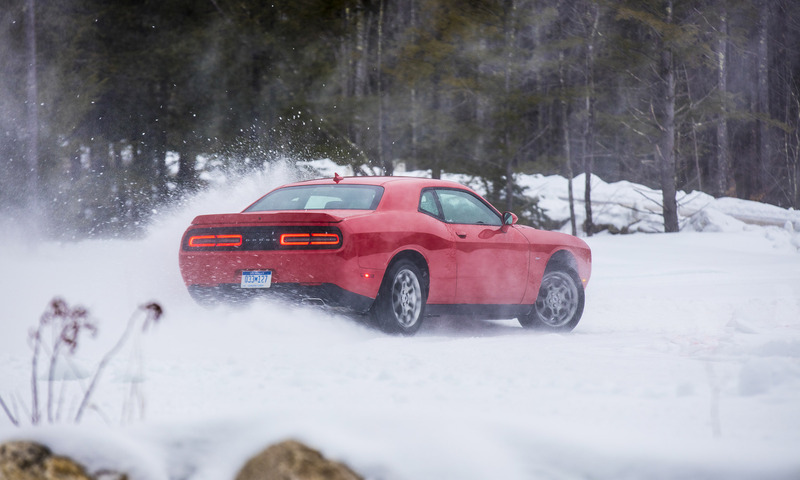 It was interesting to experience how the AWD alone would correct the direction of travel, and easy to see why the Challenger GT performs so well out on snowy roads. Although some Challenger enthusiasts will lament the lack of a HEMI option, the Pentastar V6 delivers significant power through a broad torque band. 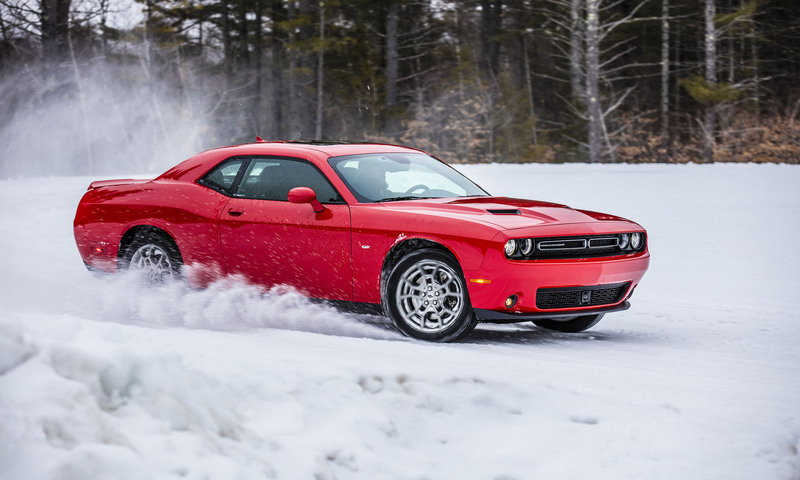 The reality: The Pentastar V6 is the preferred choice for a majority of Challenger buyers, and the logical choice for an AWD version. The Pentastar delivers plenty of power to make the Challenger GT fun to drive (especiallywith steering-wheel-mounted paddles for manual shifting), while still delivering respectable fuel economy. The 2017 Dodge Challenger GT offers all-weather capability while retaining the looks and the fun-to drive character of a sport coupe. 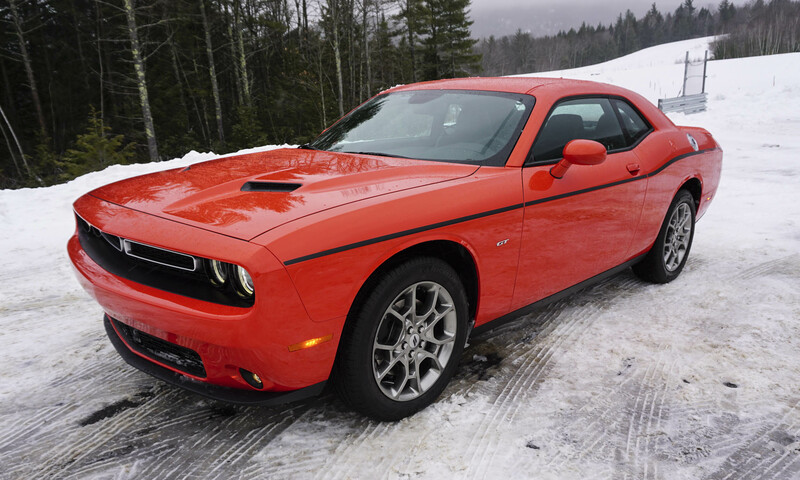 If you’ve been longing for a muscular rear-drive coupe but shied away at the thought of driving it in adverse weather conditions, the Challenger GT offers the answer you’ve been looking for. 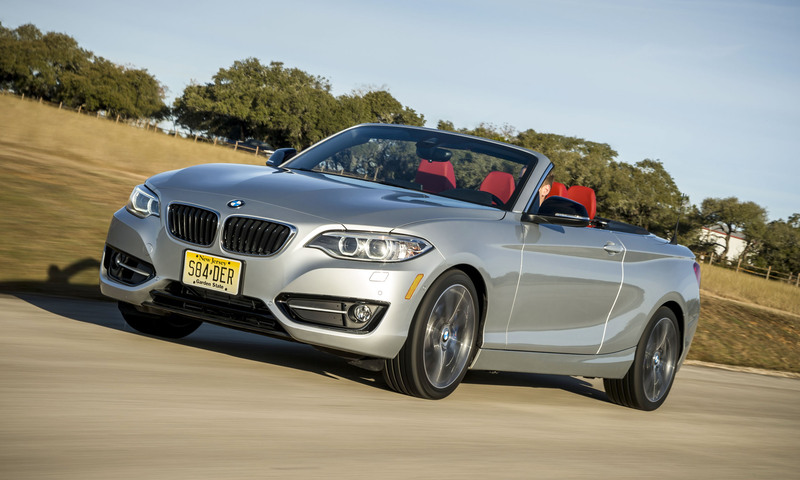 Pros: True all-season capability; sport coupe looks; retains sporty driving character. Cons: HEMI engines not offered with AWD; tight rear seat; rear visibility limited. 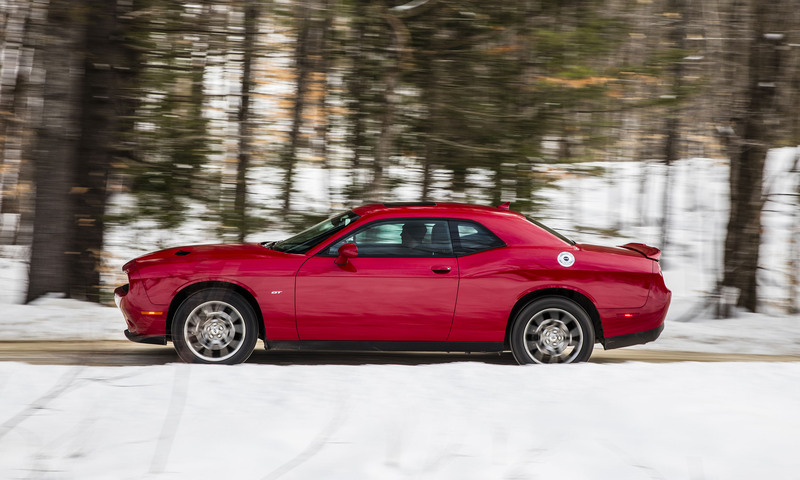 Bottom Line: Challenger receives all-wheel-drive capability while retaining its fun-to-drive sport coupe character.